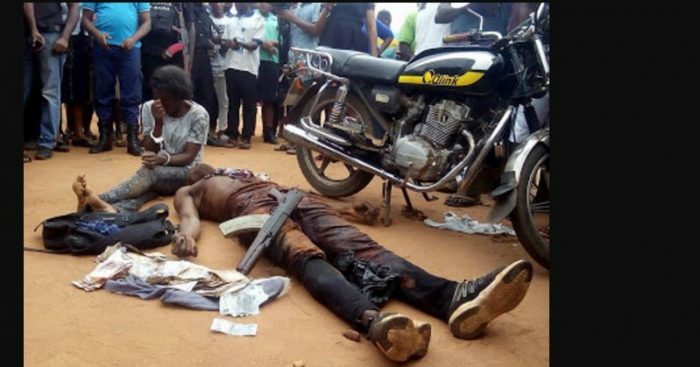 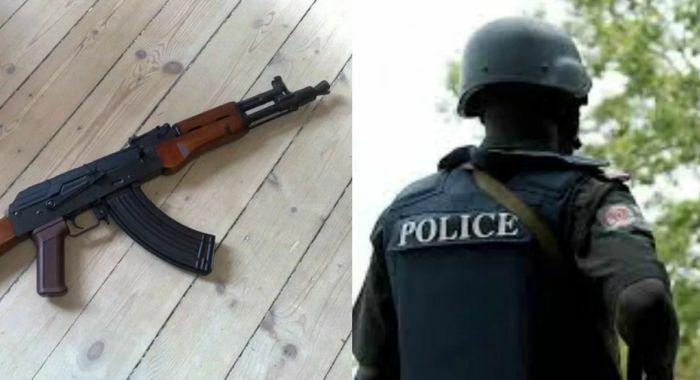 Edo state police command has smashed a gang of interstate armed robbers. 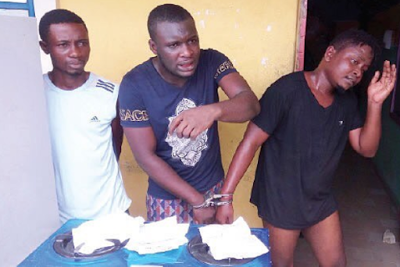 The three suspects which has a female among them specialise in stationing a cab in front of banks waiting to pick their unsuspecting passengers who had just withdrawn money from the bank. 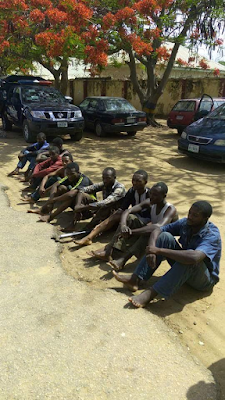 They were arrested near Ramat park in Benin city after successfully robbing a woman at gun point and thrown her out of a moving car.